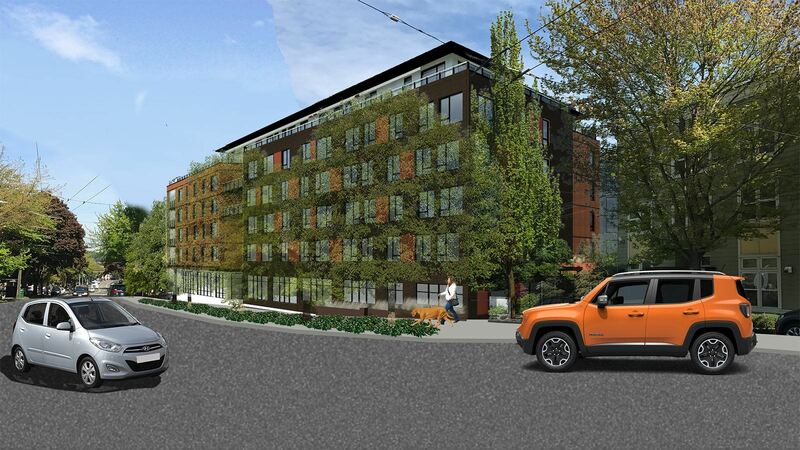 currently in preconstruction at 5250 Rainier Avenue South, Seattle. 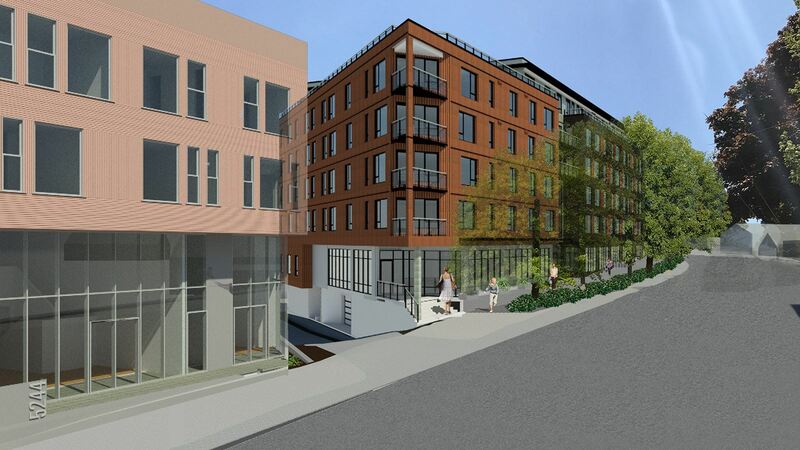 Columbia City Mixed-Use has a total of 154 units. Sizes start at 540 square feet. 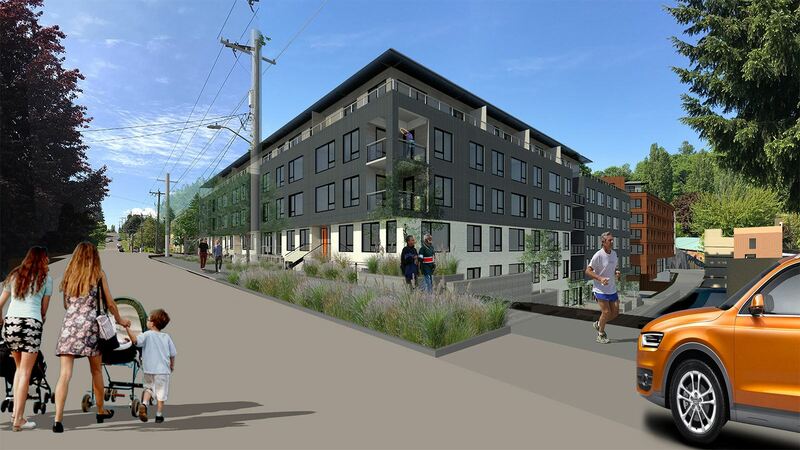 We are proud to present Columbia City Mixed Use, a rare collection of 154 condominium residences only a short walk to the heart of Columbia City’s Historic District. We offer a variety of home sizes and configurations to meet your specific needs. Interiors are designed for residents with impeccable taste, keeping functionality and sophistication in mind. Thoughtful material options along with luxury appliances built into every residence make entertaining easy, whether having friends over for a dinner party or just a nightcap after enjoying everything Columbia City has to offer. The project consists of two buildings, both expressing their own architectural character and sensibility and linked together by a shared landscaped court for resident enjoyment. Exclusive access to roof decks with views of Columbia City area and Downtown Seattle’s skyline provide a perfect backdrop to enjoy our amazing summers. 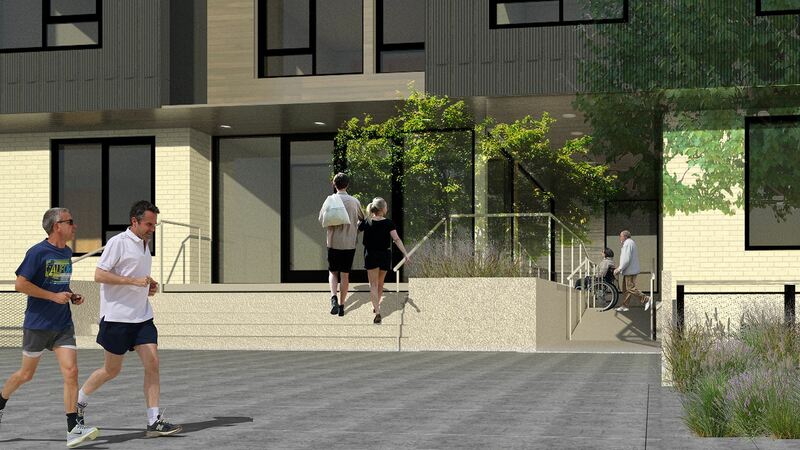 Additionally, residents will have access to a shared community living room, gym, bike storage and underground parking. Proposed restaurants, cafés and gyms on property will provide retail amenity to residents within Rainier Central. We invite you to make Columbia City your home and enjoy life to its fullest! 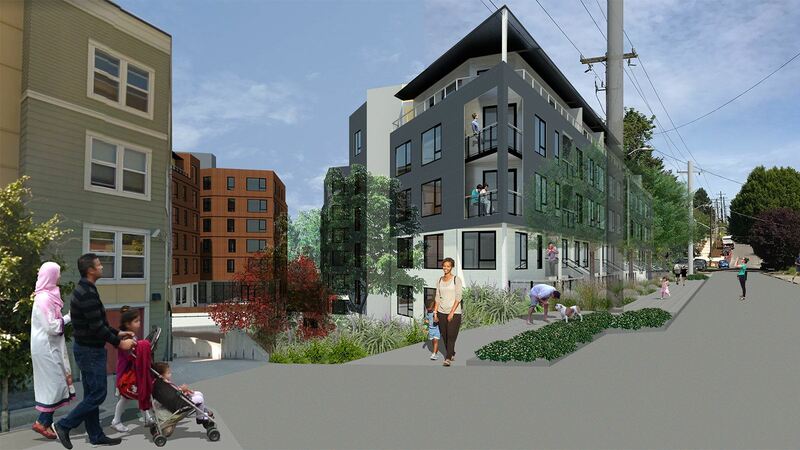 Your inquiry will be delivered to the Columbia City Mixed-Use sales team, who will send you more information about this development.